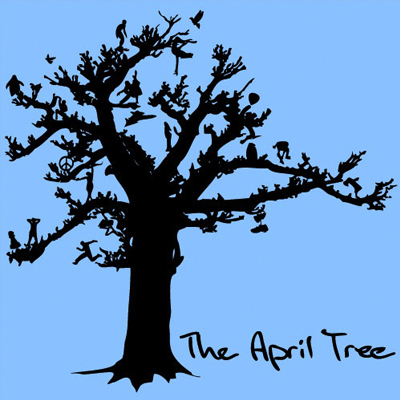 The April Tree is Glenn Howard, a velvet-voiced multi instrumentalist and songwriter. He's been described as an AFL footballer with concert pianist hands. Sounds like: A guy with broad shoulders, slim fingers, and a huge voice; acoustic guitar like a quiet storm; intense, epic little melodramas. Musical influences: Great harmonies firstly - Queen and Beach Boys especially. I was honoured to meet Brian Wilson this year at the Pet Sounds tour. More recently, all the people showing you can still captivate people these days with just a guitar and a voice - Damien Rice, his incredible successor Ed Sheeran, Chris Cornell acoustic - and the people who've always done that - Jeff Buckley, Ani DiFranco, Nick Drake. 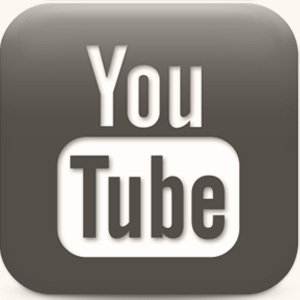 Writing Inspiration: I am surprisingly comfortable with singing personal stuff onstage. In some ways it's like therapy; it's a safe and strangely beautiful way to explore things that would be too painful any other way. I hope other people can relate, too, and find it helps them feel their way through things as it does me. In truth, I'm way happier than most of my songs. And singing really unhappy songs makes me happy. 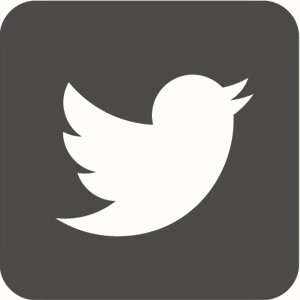 Life outside music: I've trained all my life - running, cycling, lifting, and the reasons I've done so have changed over time. 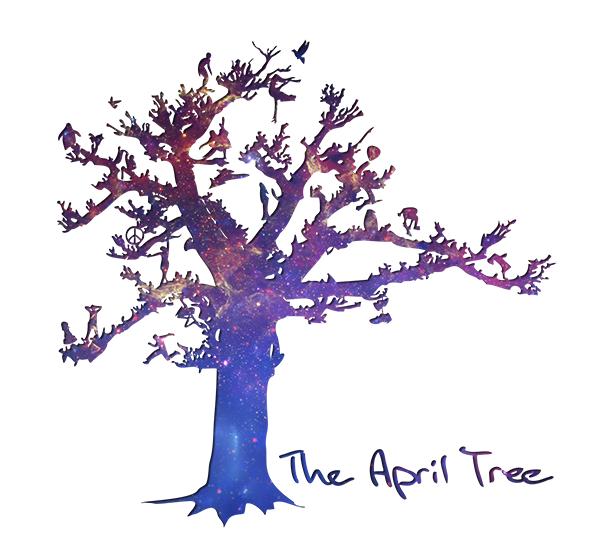 I'm fascinated by the idea of the balance between your potential and your limits; like Sisyphus pushing his rock, it never gets easier and it never ends, but you keep pushing to keep climbing, and from rolling back to the bottom of the hill, and one day you get happy with wherever on the hill you end up. 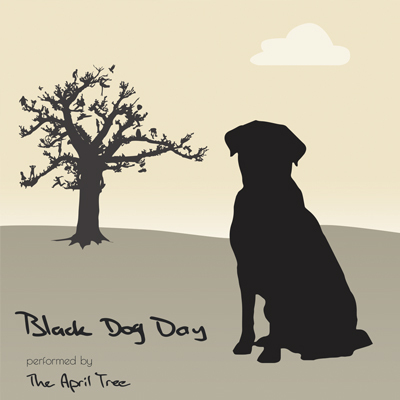 The April Tree - "Black Dog Day"
For and about those suffering from the experience of depression - The Black Dog. 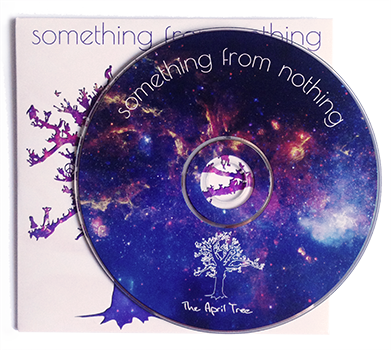 CD Available on email request - all proceeds from the sale go to organisations supporting mental health in the community. 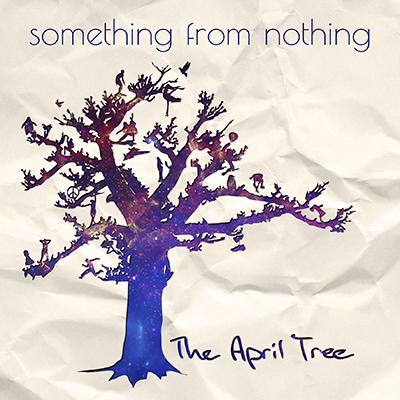 The April Tree - "Something From Nothing"
The April Tree's New Album, now available on iTunes! 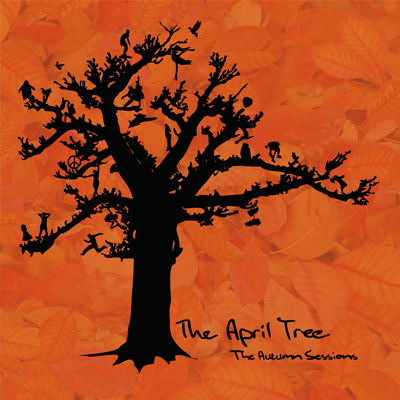 The April Tree - "Autumn Sessions"
The April Tree - "Blue EP"
Solo Acoustic at Hardiman's Pub in Kensington (521 Macaulay Rd, Kensington VIC 3031). 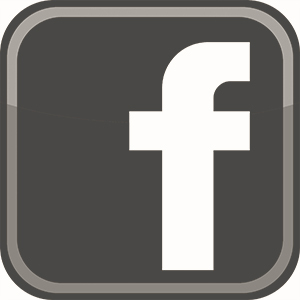 We'd love to see you, so come down to say hello and have a drink after work.